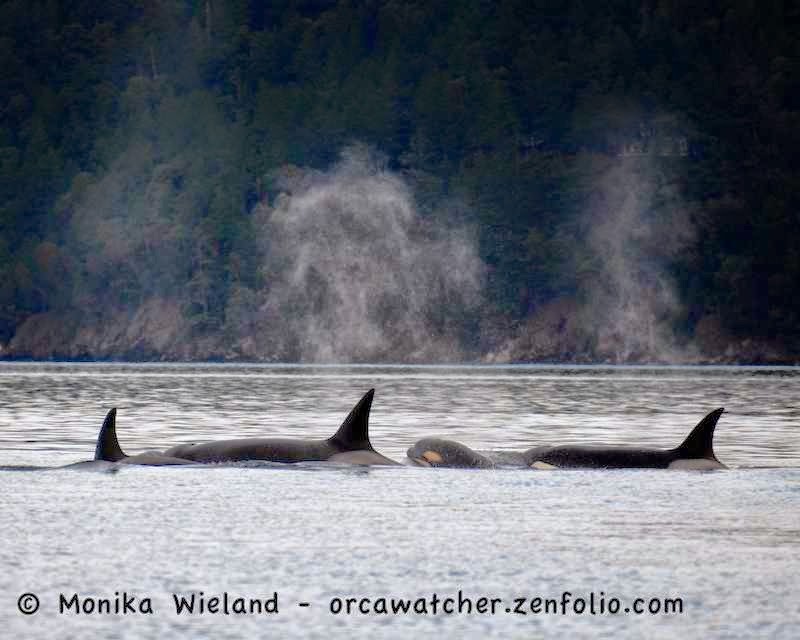 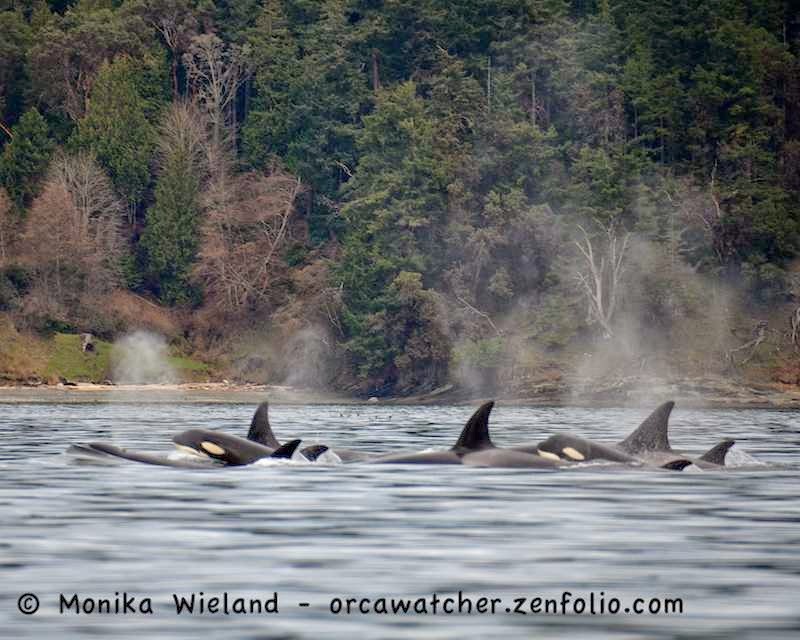 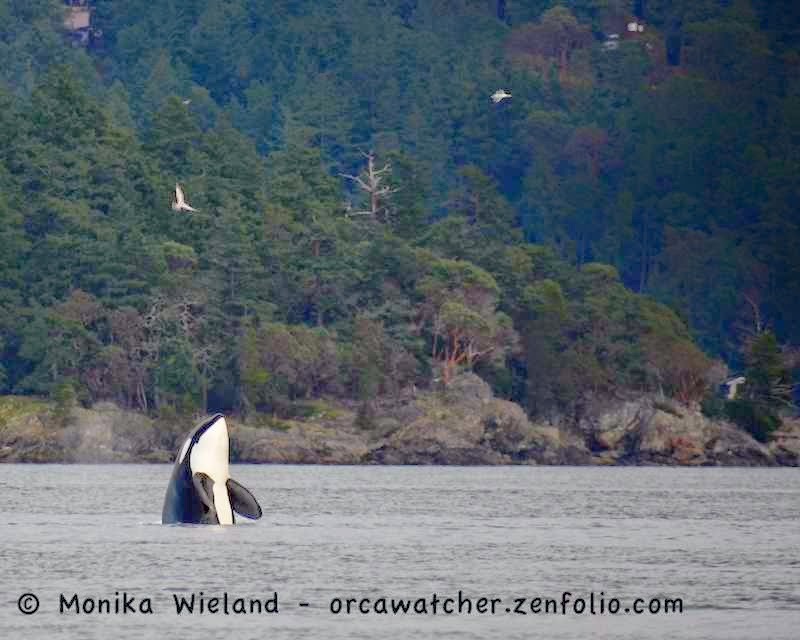 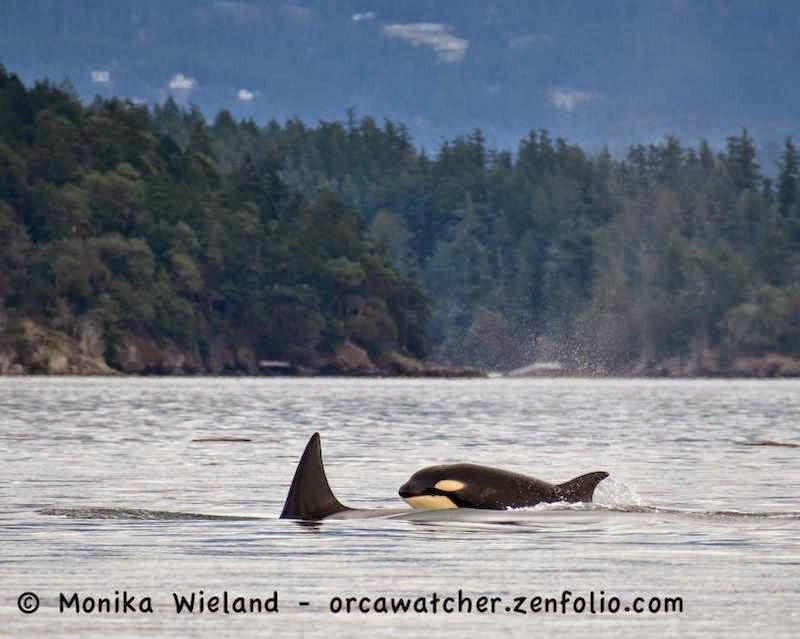 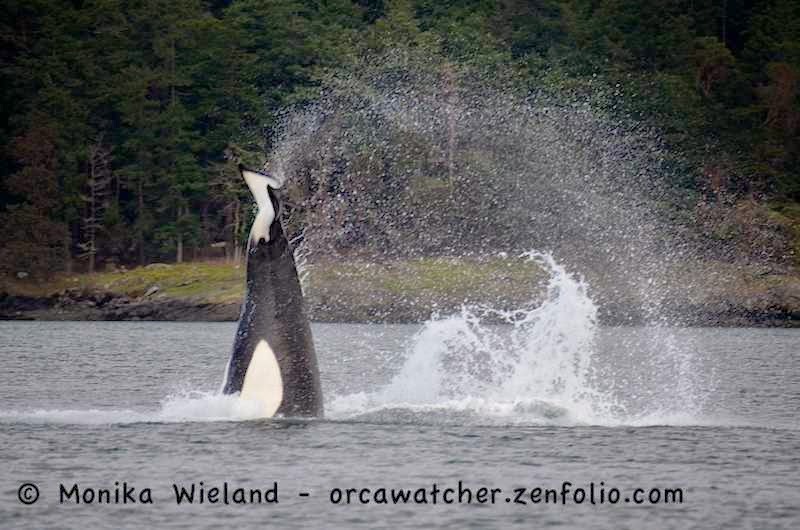 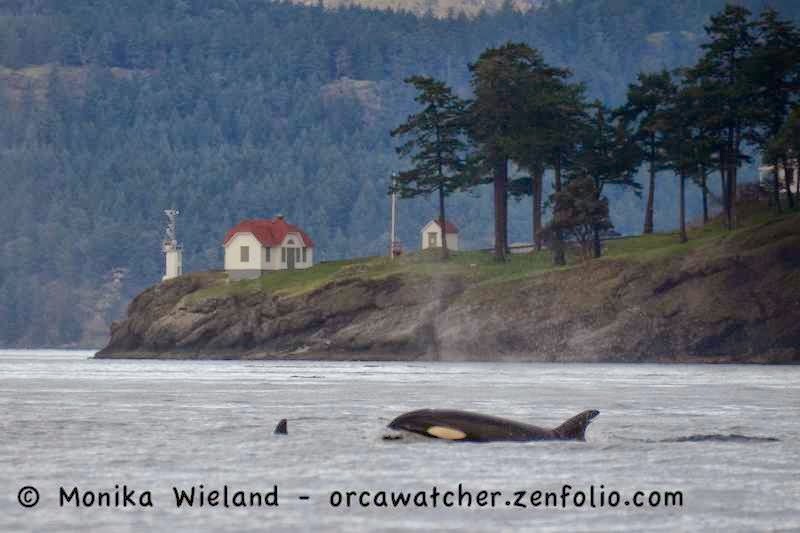 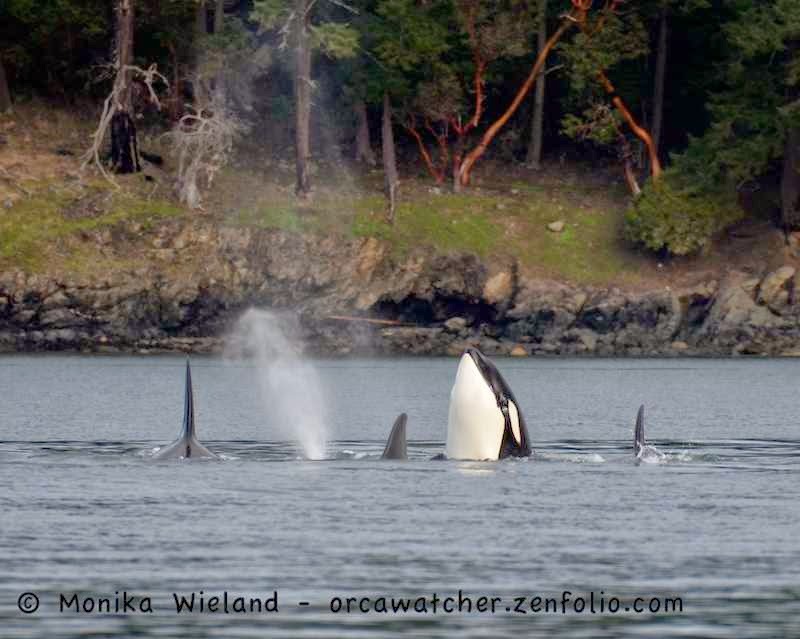 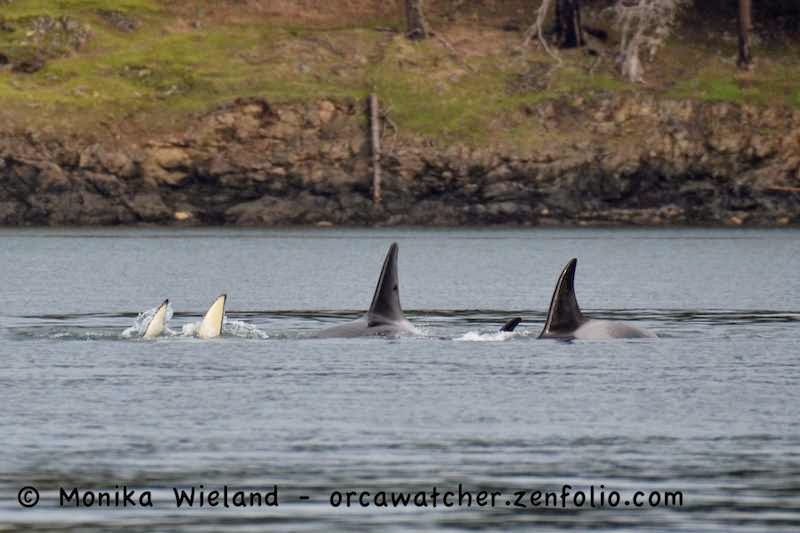 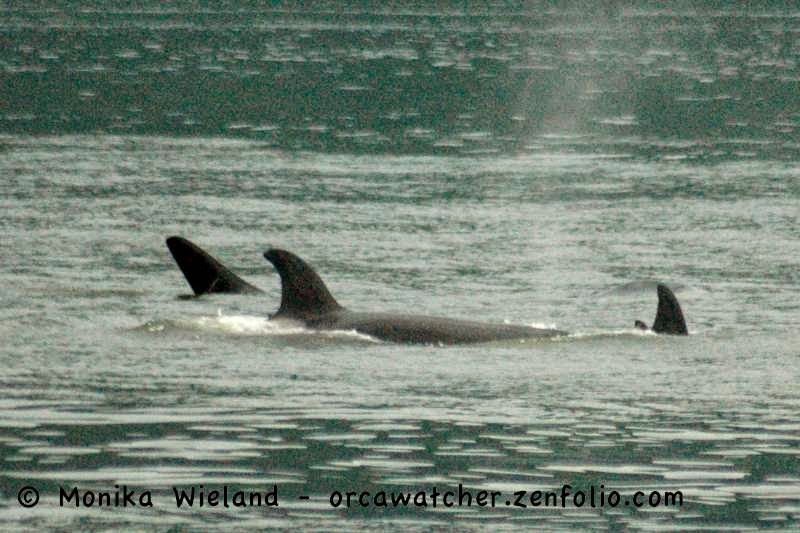 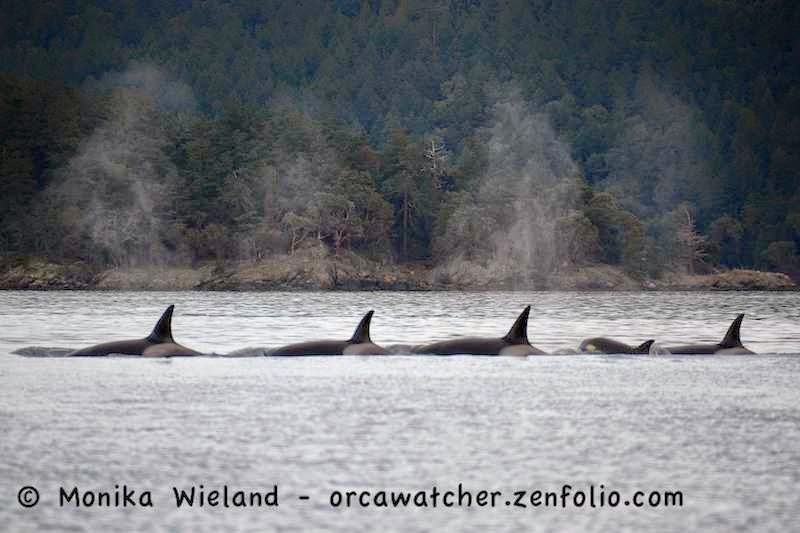 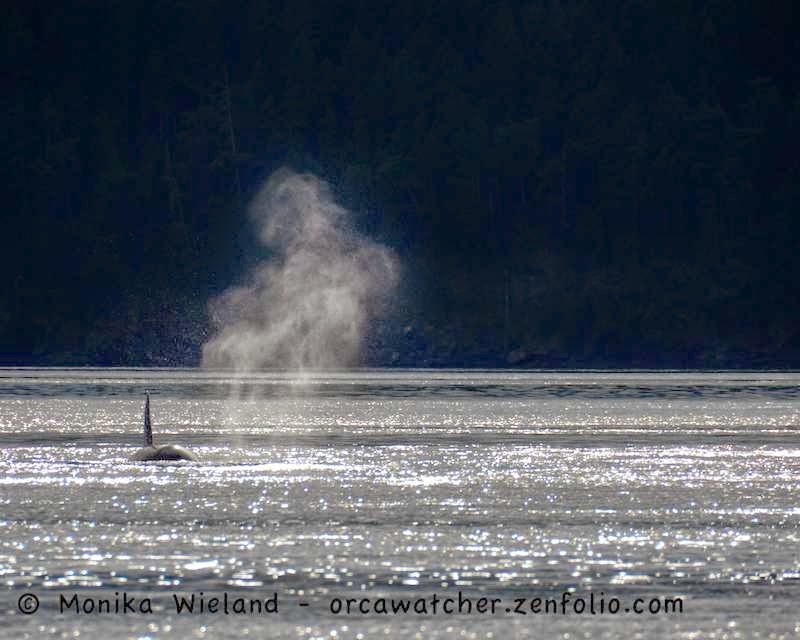 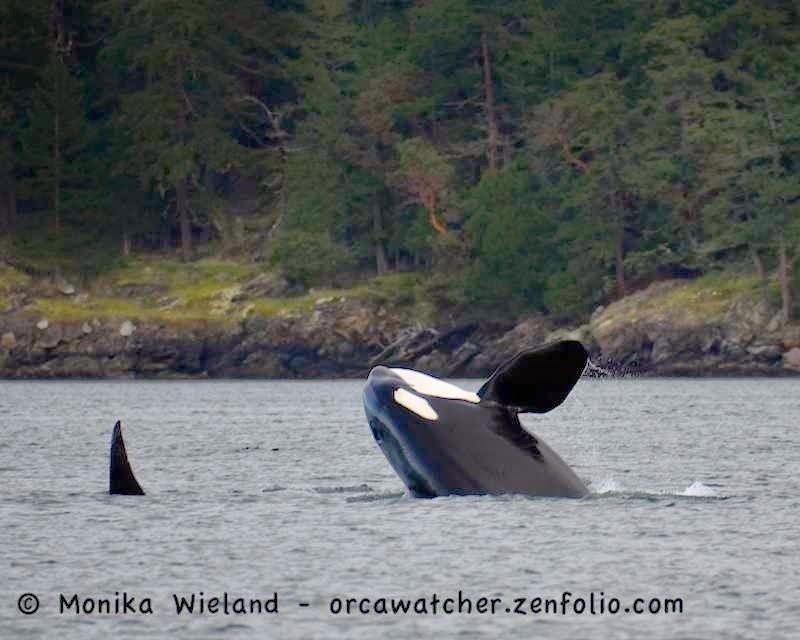 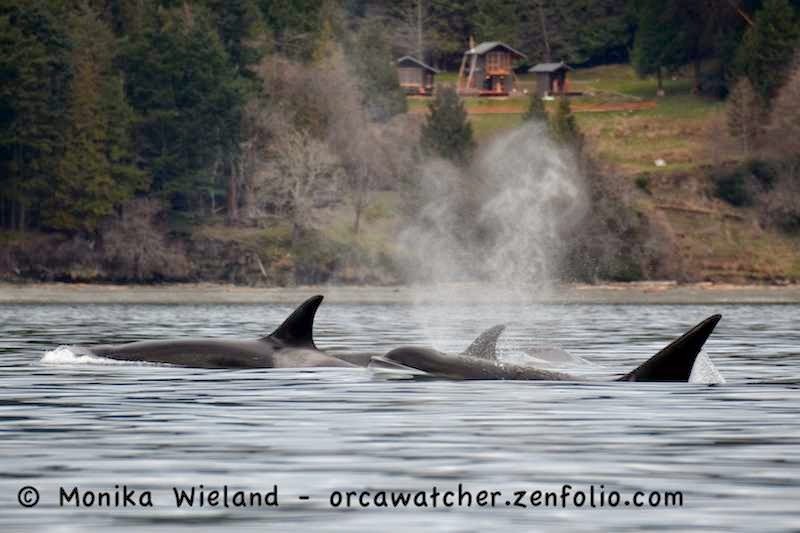 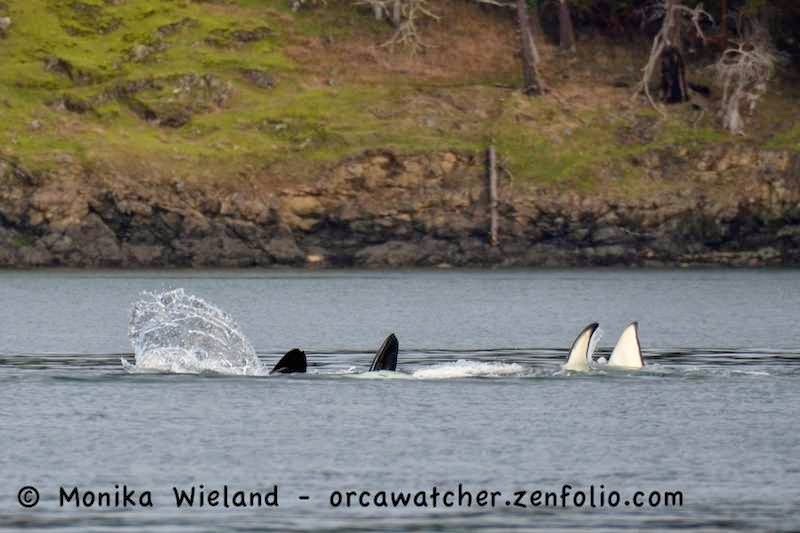 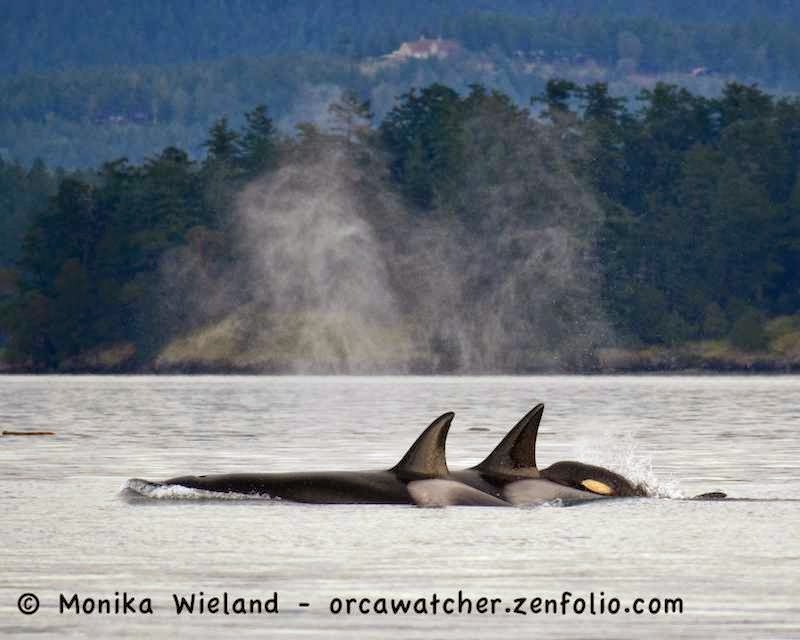 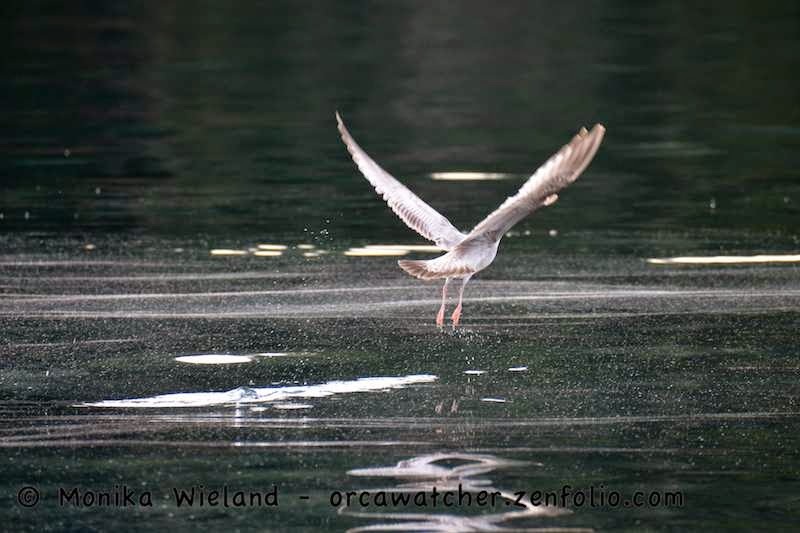 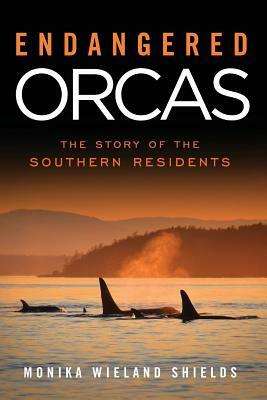 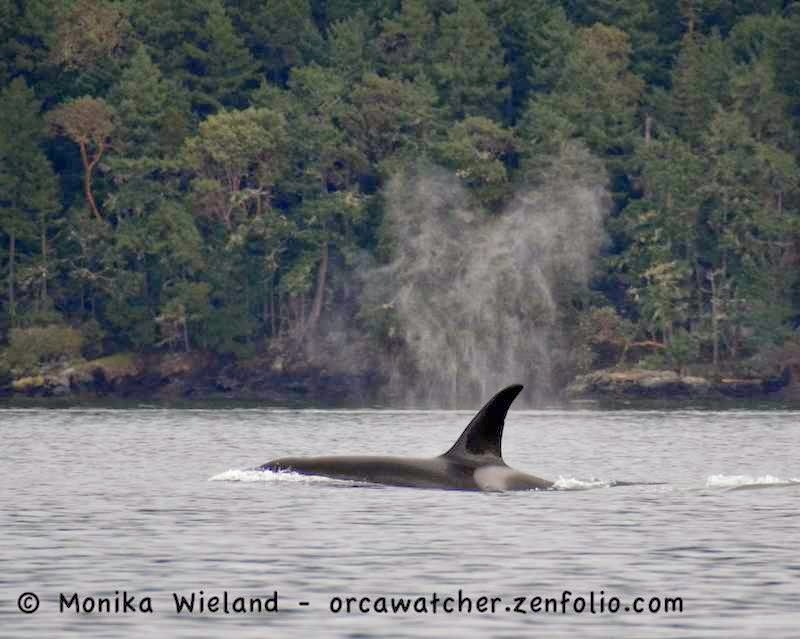 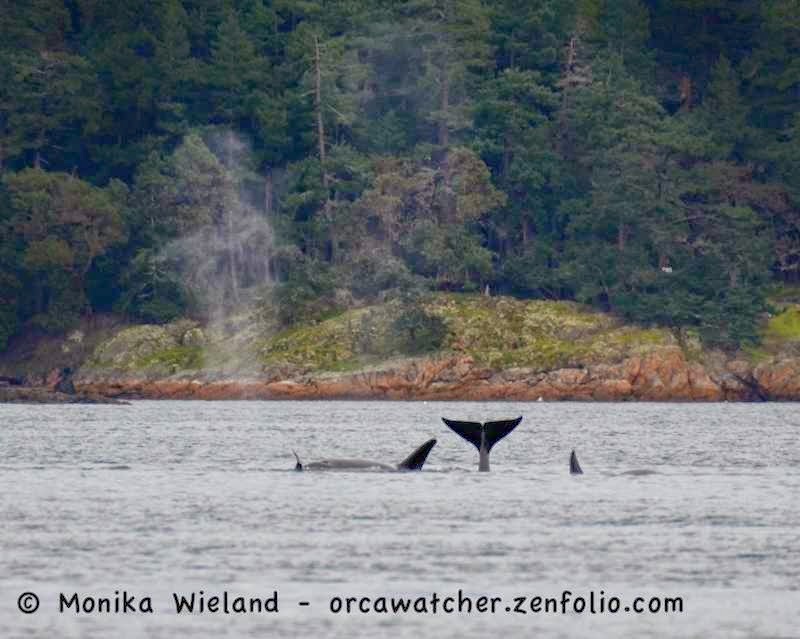 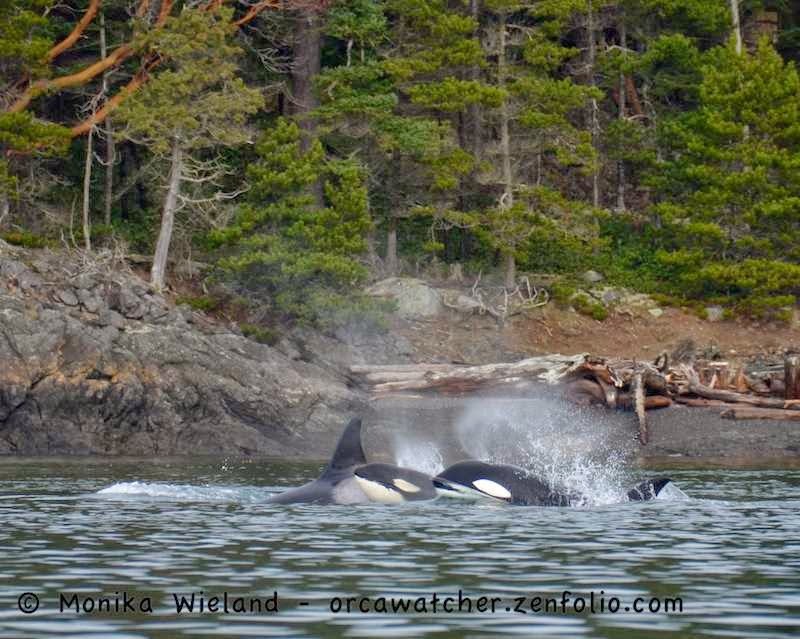 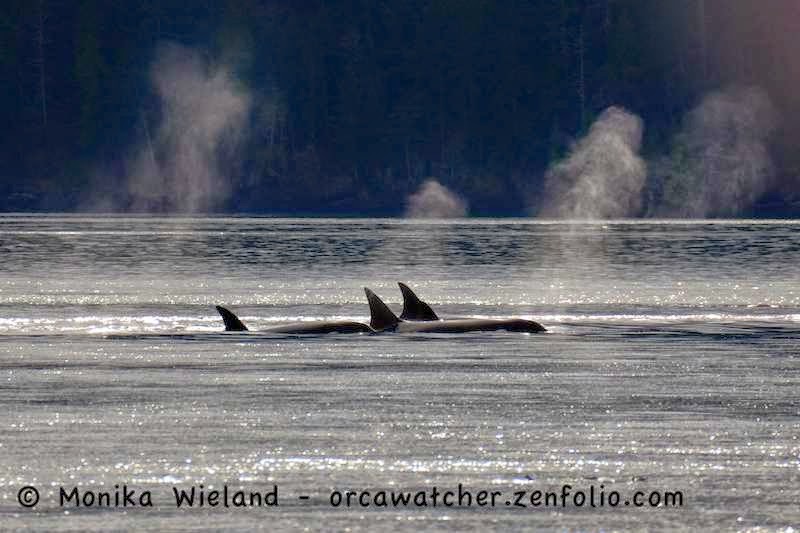 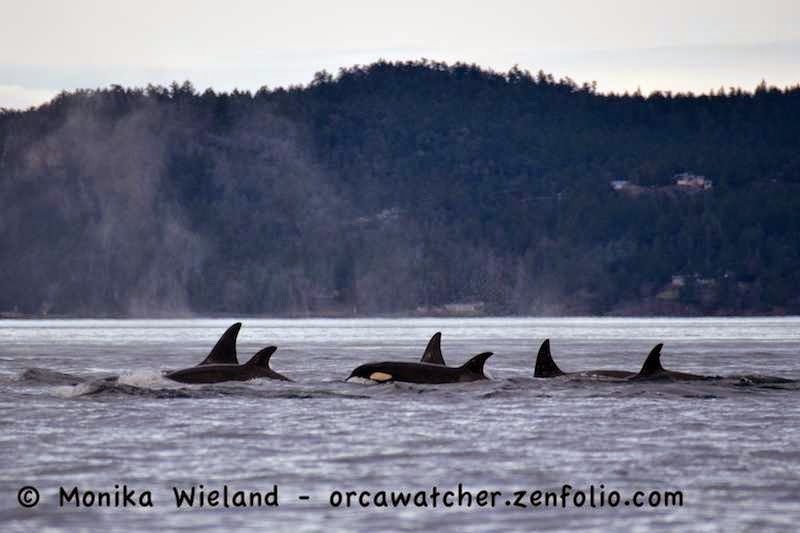 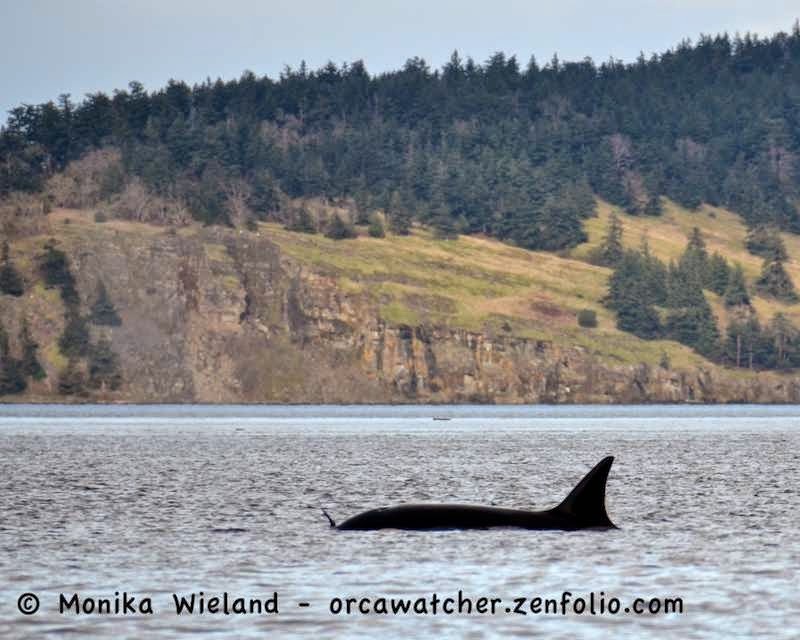 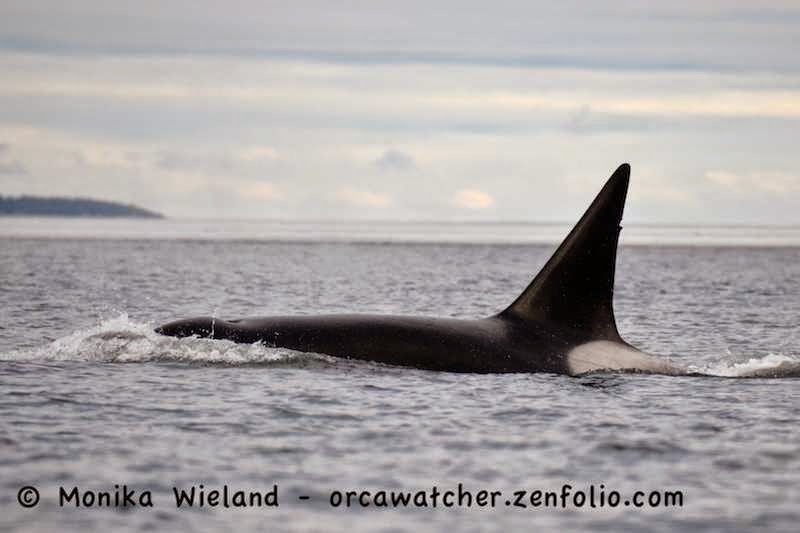 Orca Watcher: A Transient Superpod - on February 10th! 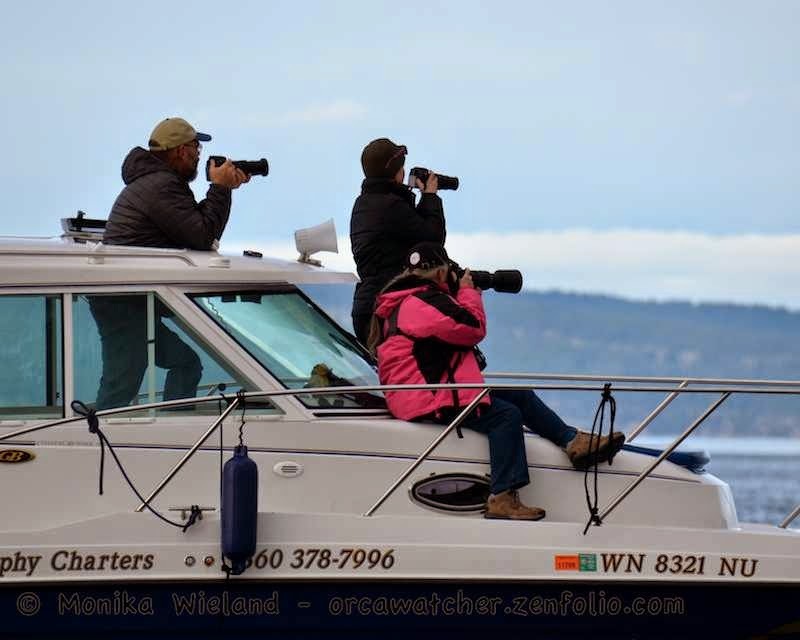 Does it get annoying having other whale watchers out there? 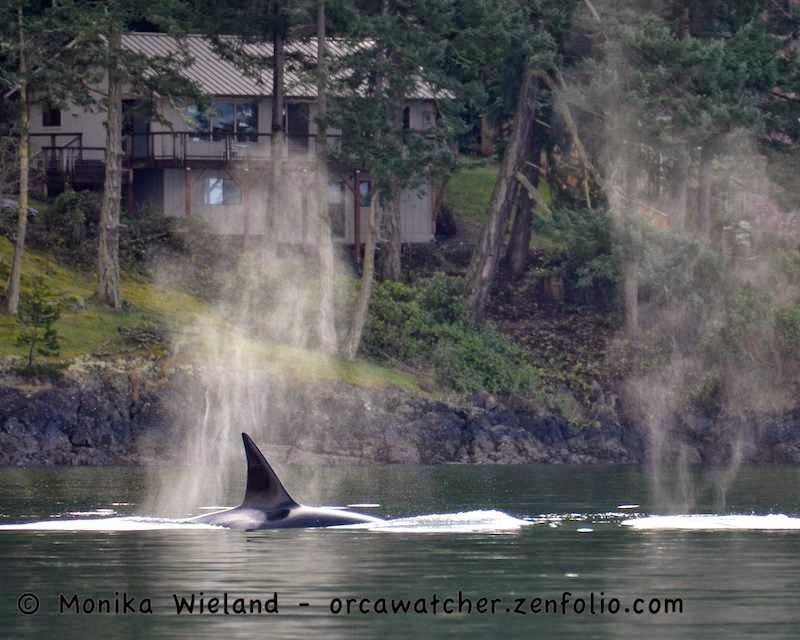 Kaylyn - Not at all, especially not this time of year when there's just a handful of boats. 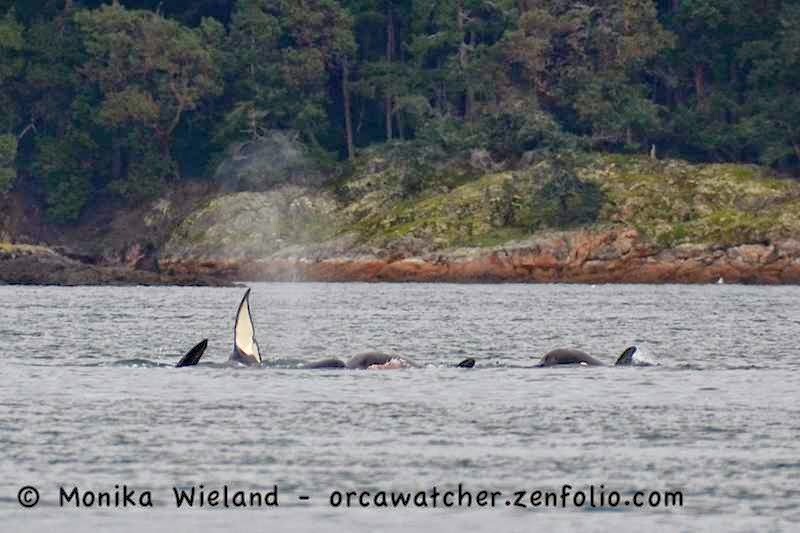 The only time it gets frustrating is in the middle of summer when there's a large group of boats with a small group of whales.